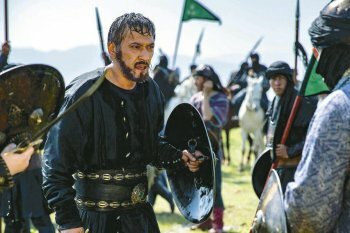 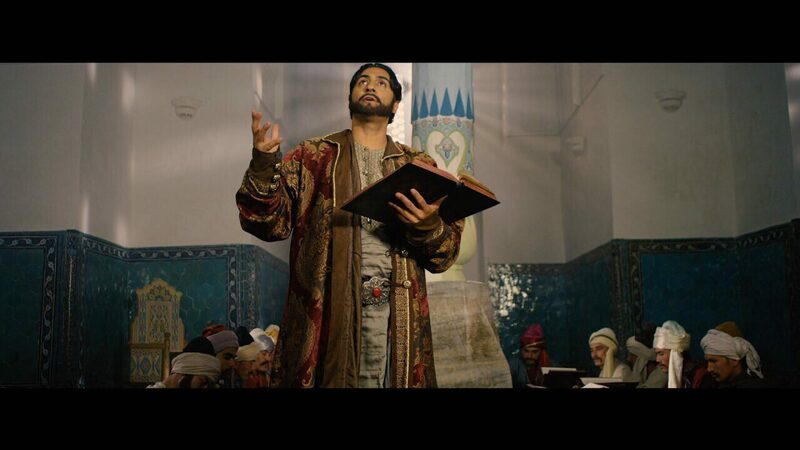 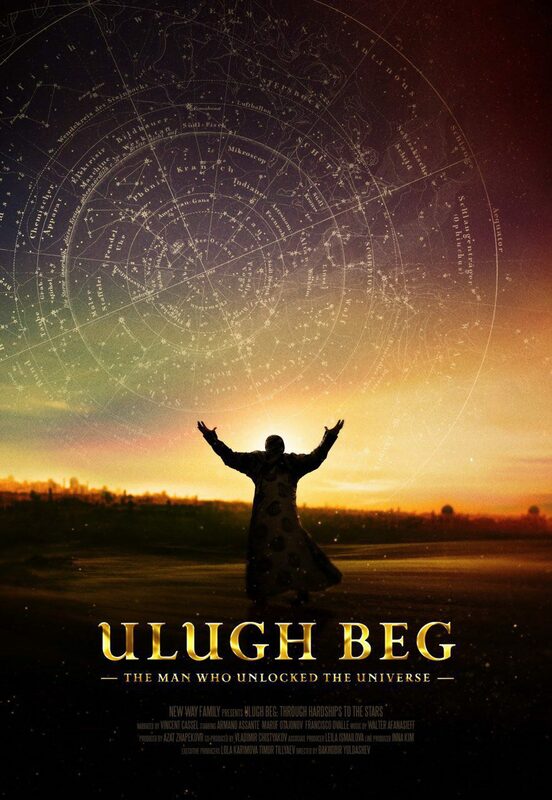 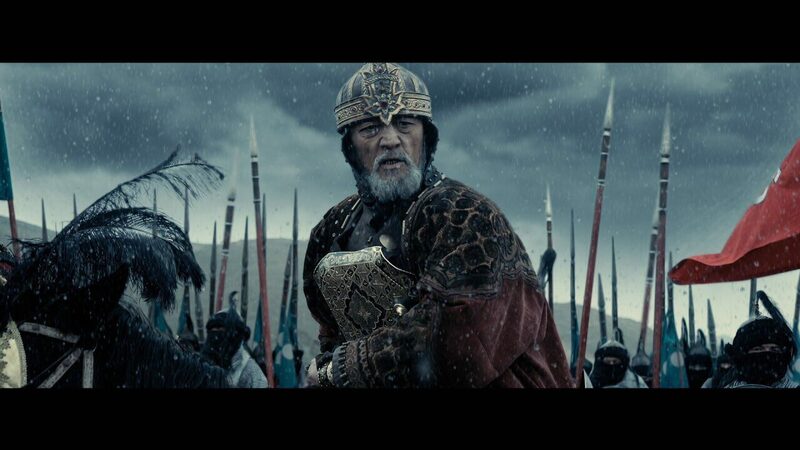 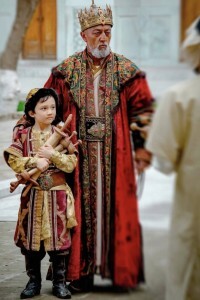 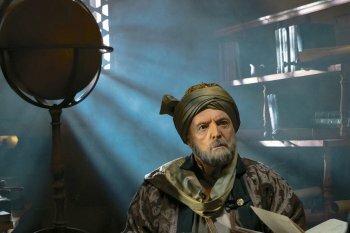 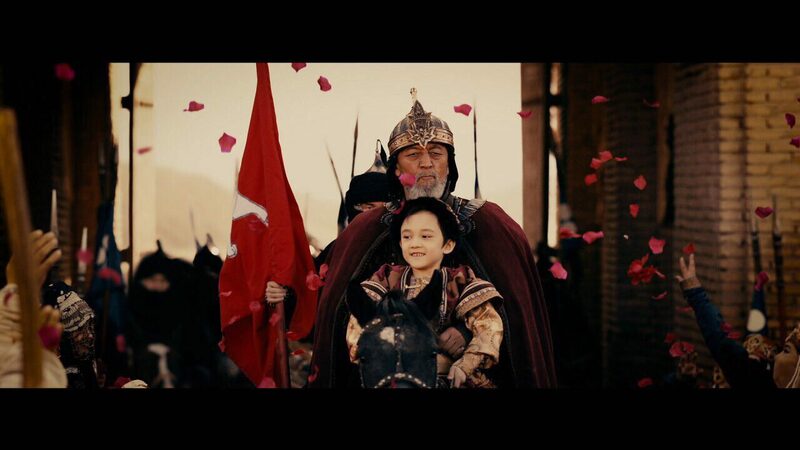 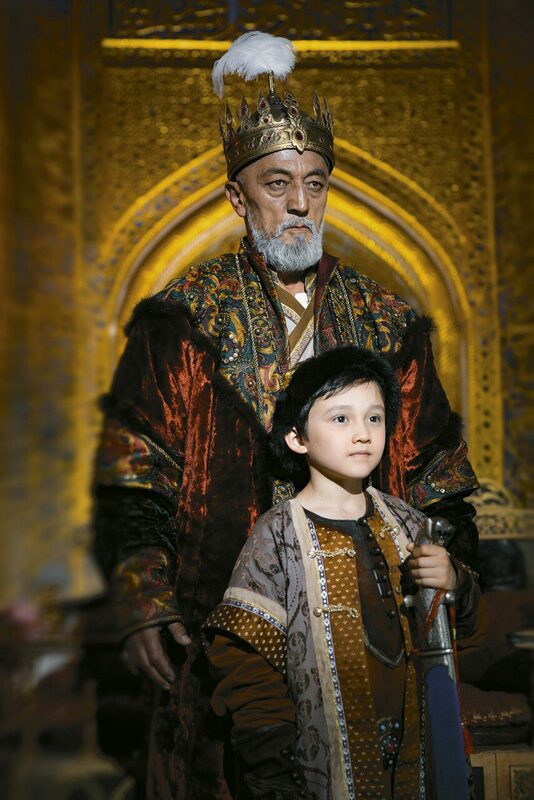 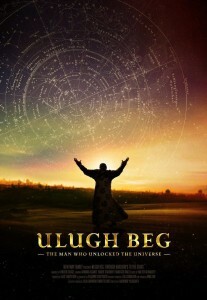 The film, exploring the life and scientific legacies of Ulugh Beg, the remarkable 15th-century astronomer and ruler of Samarkand, premiered in Tashkent yesterday. 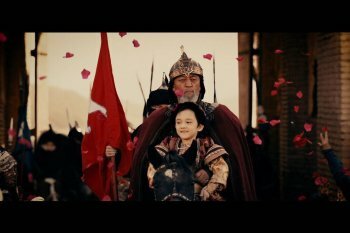 The documentary was produced by the founder and head of the Karimov Foundation, Lola Karimova-Tillyaeva, and her husband Timur Tillyaev. 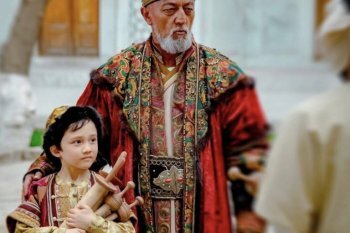 “I have been fascinated by Ulugh Beg ever since I was a child,” wrote Mrs Karimova-Tillyaeva, in an address read out to those attending the event. 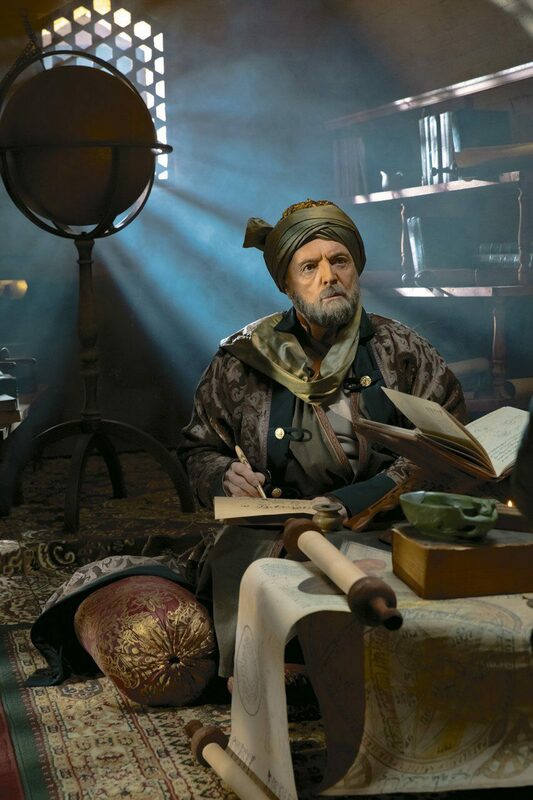 “Every time I visited Samarkand and heard about the scientific discoveries made by this celebrated scholar and peace-loving ruler – a man who in the 15th century turned Samarkand into the epicentre of the world’s most advanced studies in astronomy − I thought that his extraordinary story should be told to the world. 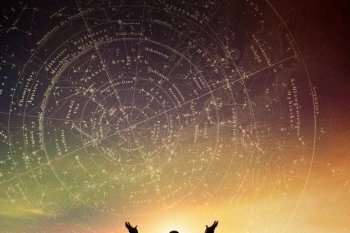 The film ‘The Man Who Unlocked the Universe’ won the Kineo Prize for the Best Foreign Documentary at the 74th Venice International Film Festival, as well as the Best Documentary Award at the Ischia Film Festival in 2017. 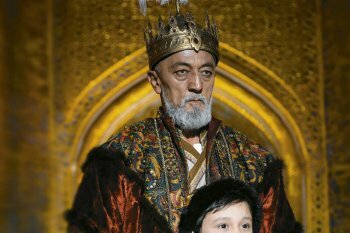 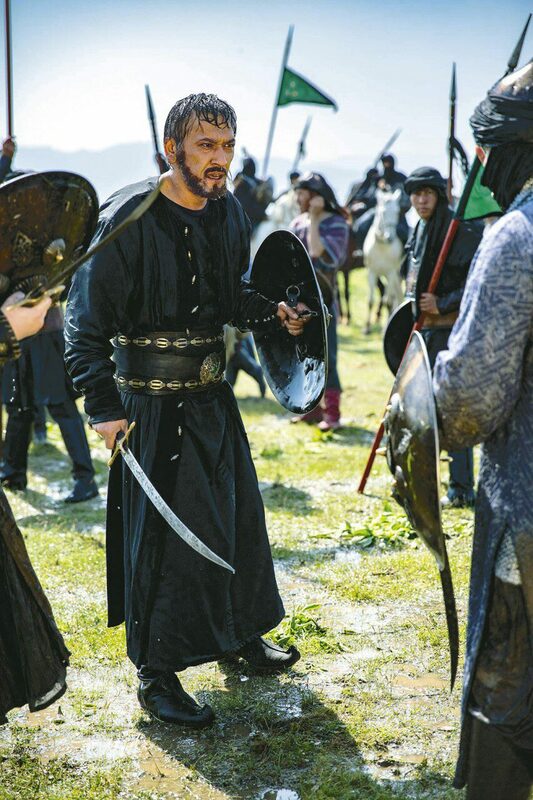 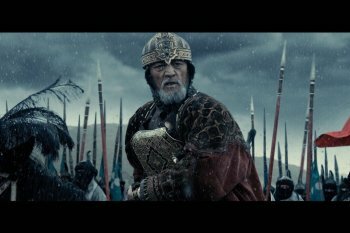 The documentary stars world-renowned actors Vincent Cassel, Armand Assante and Francisco Ovalle, as well as the celebrated Uzbek actors Maruf Otajonov, Javakhir Zakirov and Khashim Arslanov. 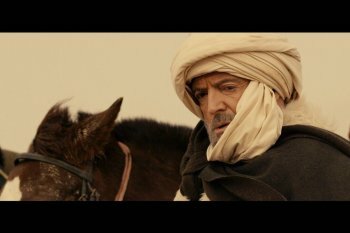 The score for ‘The Man Who Unlocked the Universe’ was composed by eminent record producer and songwriter Walter Afanasieff. 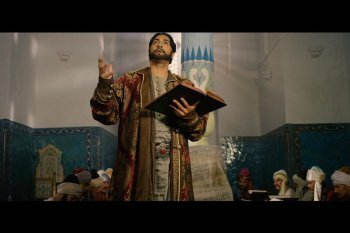 The soundtrack also features an outstanding performance by the Uzbek singer Sevara Nazarkhan.